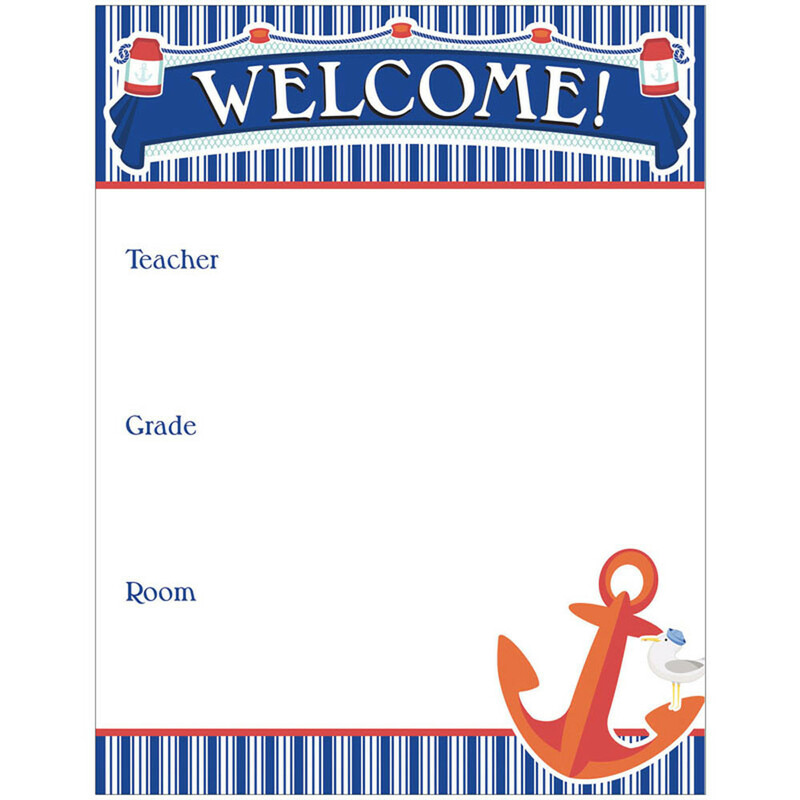 Help students and guests coast their way into your classroom with the S.S. Discover welcome chartlet. 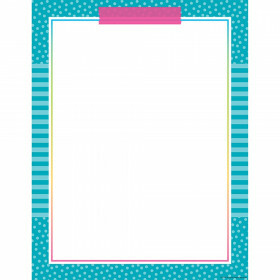 Easy to customize, this chart features a writing space for the teacher’s name, grade, and room number. 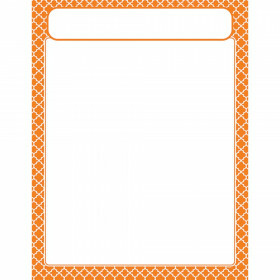 Welcome charts are an easy way to help students, parents, and guests feel at home. 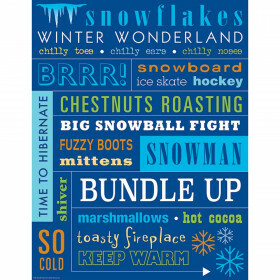 Each customizable chart measures 17” x 22”a great size for door décor! Make sure to view our other S.S. 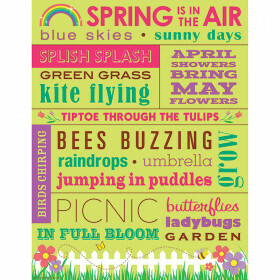 Discover products to create a cohesive classroom theme. Looking for something similar? 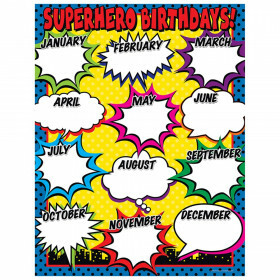 View our Classroom Theme or Charts sections to find more educational supplies items similar to S.S. Discover Welcome Chart.